Golden Section was acknowledged as one of the most beautiful ratios in Art and Architecture. It was recognized into the best artworks of Western Civilization. Employing the Golden Ratio in the Graphic and Web Design is considered a good practice. 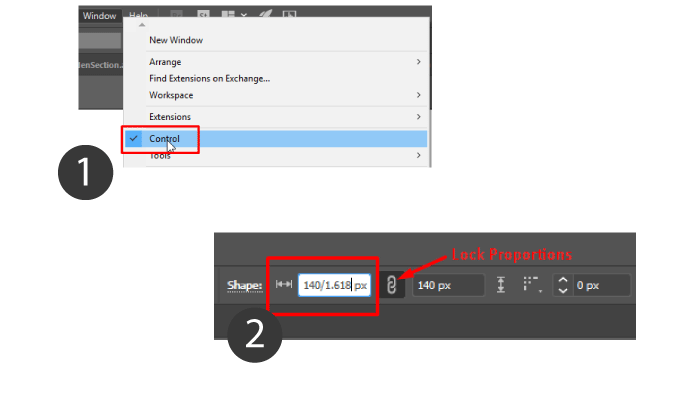 In today’s tutorial, I will show how to construct Golden Ratio on the paper and inside Adobe Illustrator. 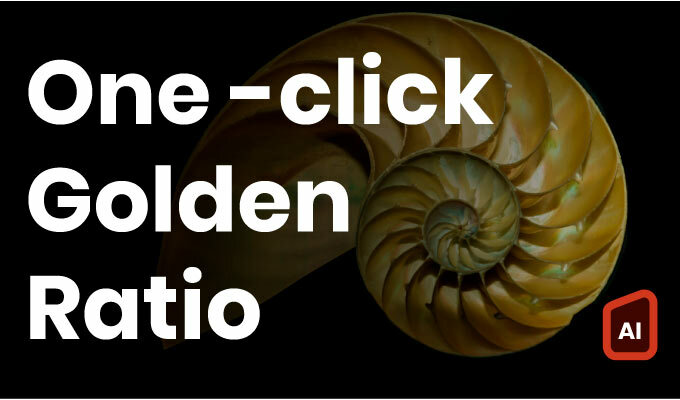 In the third part of this workshop, I am going to simplify a process of Golden Ratio transformation to the single click by using actions in Adobe Illustrator. 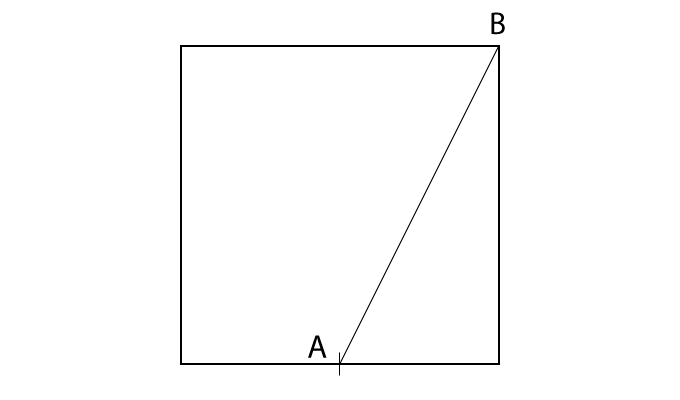 Draw a diagonal from the midpoint A of one of the sides to an opposite corner B. 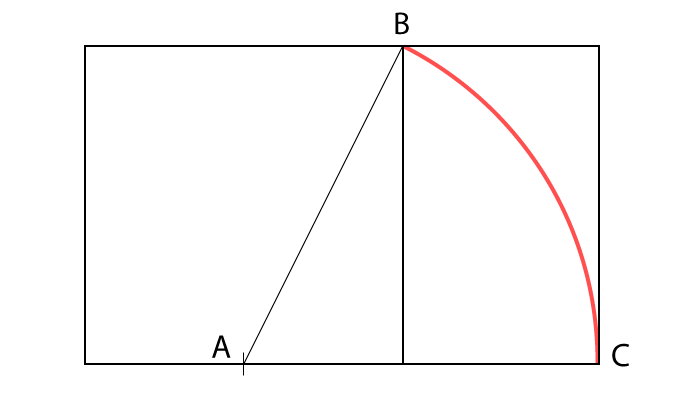 This diagonal becomes the radius of an Arc Z that extends beyond the square to C. The smaller rectangle and the square become a Golden Section Rectangle. 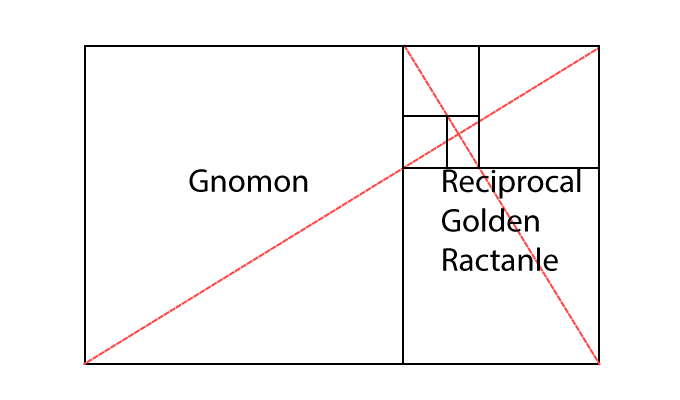 The Golden Section Rectangle can be subdivided. 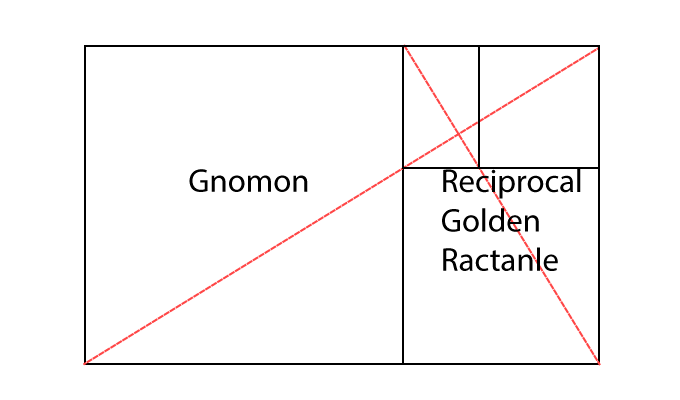 When subdivided the rectangle produces a smaller proportional Golden Section Rectangle which is the reciprocal, and a square area remains after subdivision. 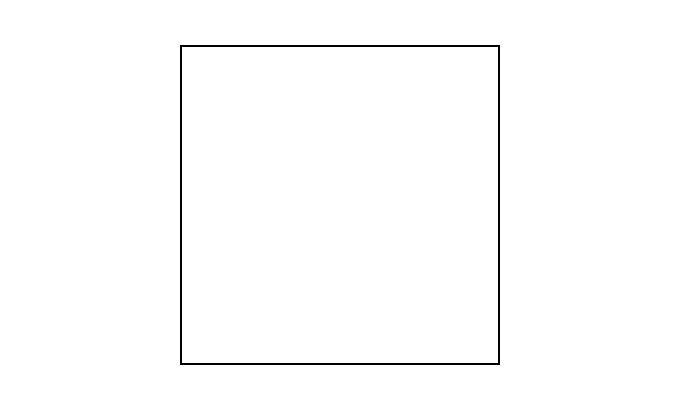 This square area can also be called a Gnomon. There are several ways how you can transform objects by Divine Proportion. 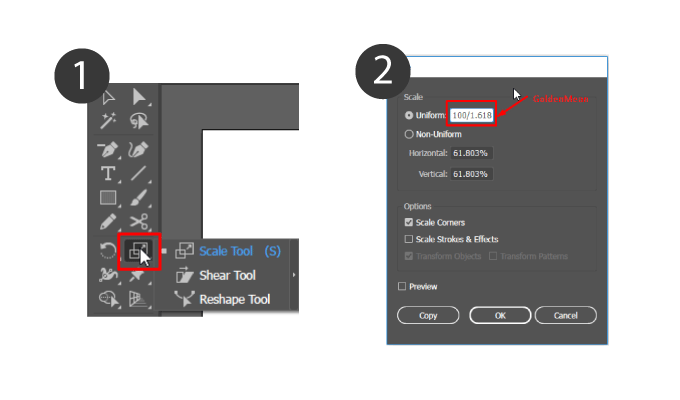 You can use a Scale Tool dialog box, Transform Panel on top of your Workplace or with the live Transform Effect. 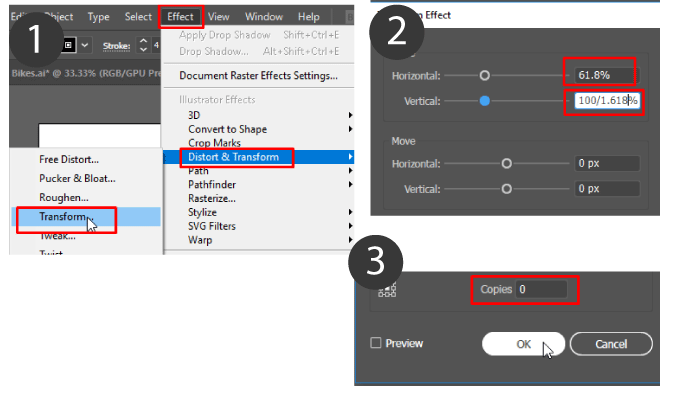 Please note: all of our tranformations rely on arithmetic functions inside Adobe Illustrator. We will use forward slash / to divide and aterisk * to multiply. Firstly, we need to create any shape and keep it selected, so we can apply all transformations the shape. 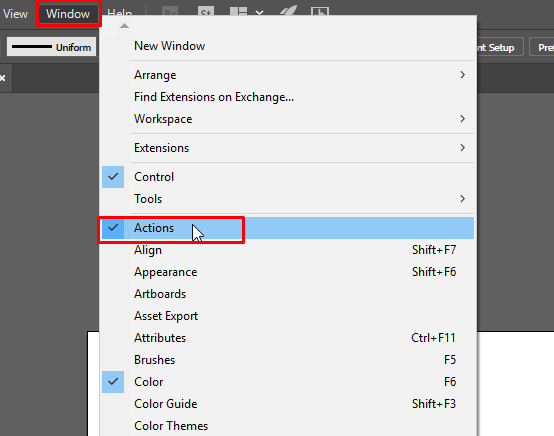 the Tools Panel and double click on the icon to open the dialog box. Place a cursor in the Uniform Field right after 100% value and type forward slash followed by 1.618. Click Tab to proceed the calculation and Ok or Copy to apply changes. Transform Panel is a essential part of the Control Panel. To bring up the Control Panel head over to the Window>Control. Navigate to the Width and Height values towards the shape and type forward slash with and Divine Proportion (1.618). Click Tab to apply changes. This method doesn’t allow us to create a duplicate though. First step is to head over to the Effect>Distort and Tranform>Transform… . In Opened Dialog box divide both Width and Height by the value of Divine Proportion (phi as it is also called in math). In order to do this, type / and 1.618 after the value of 100% in each field (see the step 2 in the picture below). Click Tab to proceed calculations and set a number of copies before clicking if you need them. Although this method is the most versatile it requires one additional steps in order to convert the Live Effect into the group of regular vector shapes. So do not forget to visit Object>Expand Appearance to expand Live Effect. 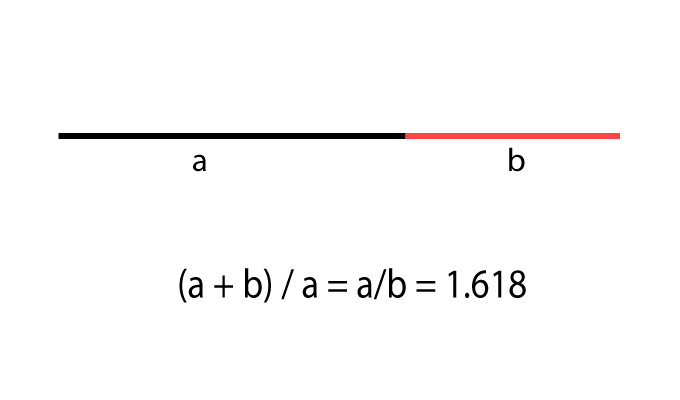 Fow those of you, who want to take the most from the Golden Ratio in Adobe Illustrator, I have a good news. Allows me to present a free Golden Ration Action, that helps you to size up and size down objects by Divine Proportion with a single click. Select the file and enjoy! Now you can click the Play Button at the bottom of the Action panel and forget about the phi number. 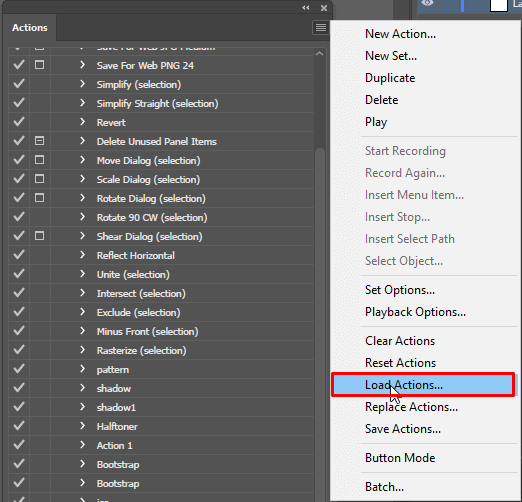 And to further simplify and streamline the process you can assign a Functional Key through the Actions Options dialog box. 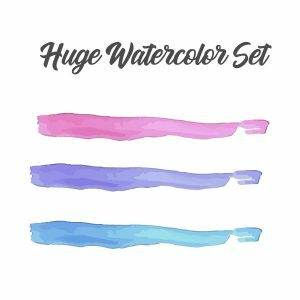 First thing first, select either Size Down or Size Up action. 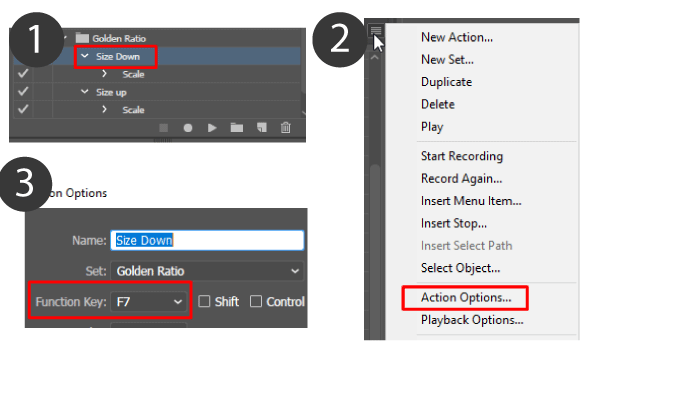 Head on to the Humburger Menu again and this time choose Actions Options. That’s all for to day, feel free to share this article and check this tutorial to practice your Golden Ratio skills.